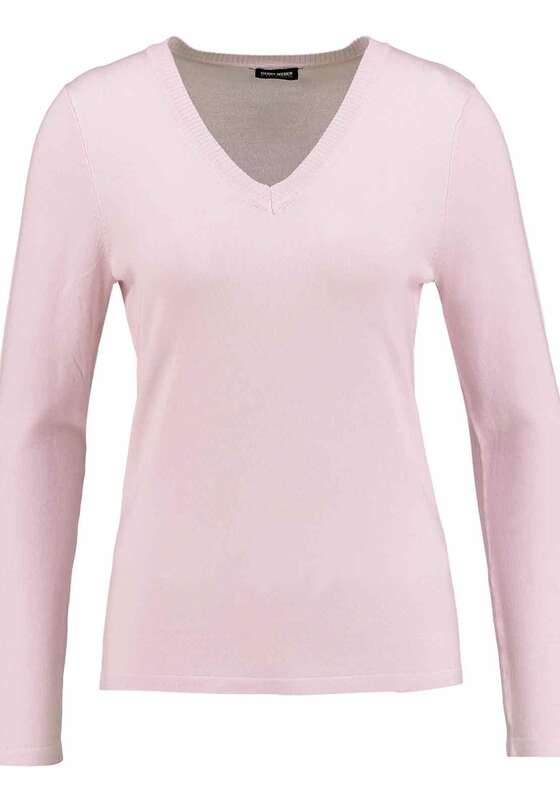 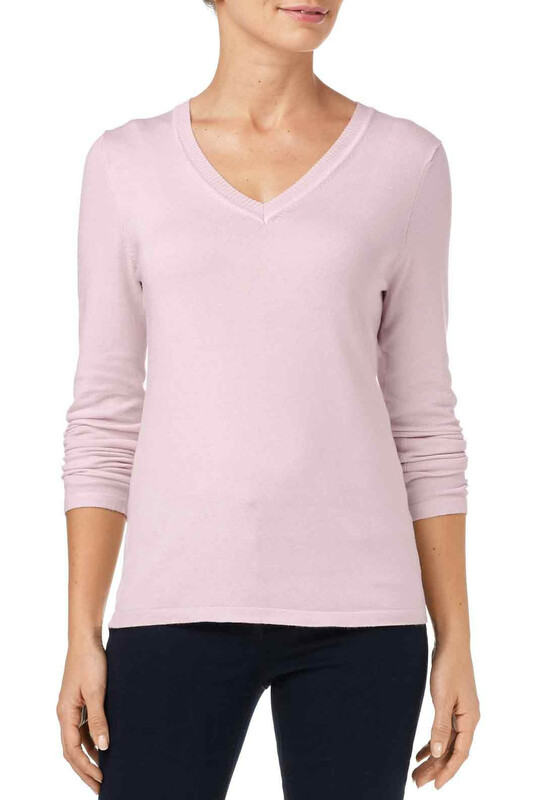 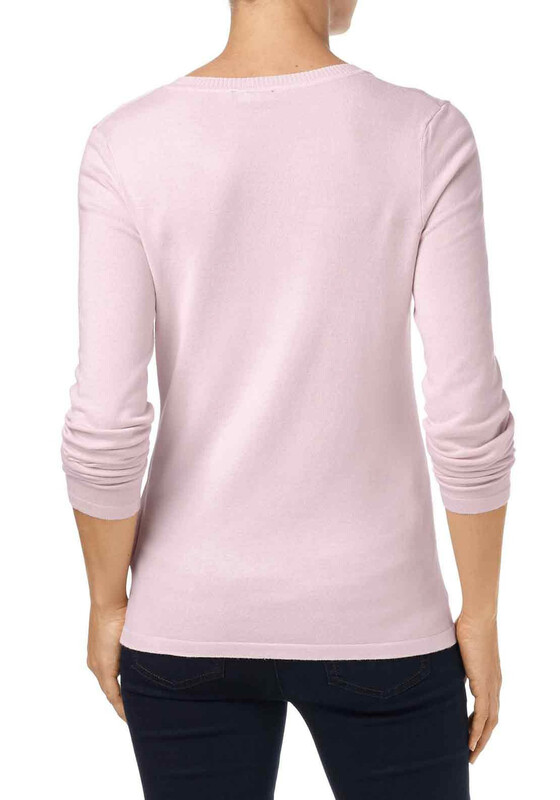 Show off your feminine side with this pretty pink sweater which would will form the foundation for a variety of everyday outfits. 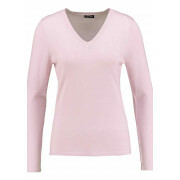 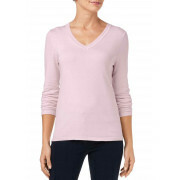 Designed by Gerry Weber with a figure skimming straight shape and crafted from soft and cosy fine knit fabric. 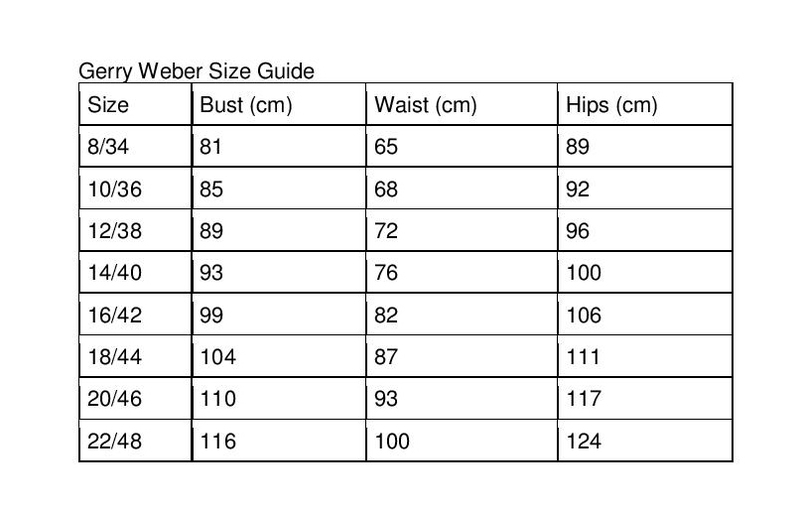 Other details include long sleeves and a V-shaped neckline.